Eli and Mandi Garage Doors, Inc.
24-7 Service Around The Clock, Inc. Comment: Need a two car garage with siding and shingle to match the house. Comment: Building a new garage next to my home. Comment: The door will not close when there is bright sun light. Comment: 2 car garage with insulation. Should use existing electrical lines. Comment: Need a garage for storage, we have too many things in the porch that we lie to store better. Chicago Garage & Garage Door Services are rated 4.71 out of 5 based on 4,696 reviews of 87 pros. 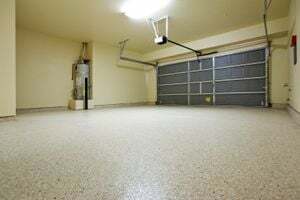 Not Looking for Garage & Garage Doors Contractors in Chicago, IL?